Adam is a perfume by Astrid for men. The release year is unknown. The scent is aquatic-spicy. It is being marketed by Sarantis. During my last flying visit to the Czech Republic, after all the colognes and shaving lotions of the two Bohemian drugstore brands "Astrid" and "Alpa" that I had bought so far had been tested and commented on, I wanted to stock up on supplies. The purchase of the EdT version of "Diplomat Classic" was planned, because I really learned to appreciate the scent (also as very independent and special), so that I do not only want to smell it after shaving, of "Diplomat Fresh Shaving Lotion" (as a supply, because although I had rated it only with 7, I learned to love it so much, that the bottle is already empty) and of the hitherto unknown, but cult looking cologne "Farao" from Alpa. Unfortunately weekend was, the drugstores visited by me were not as well sorted as hoped - and so it became then only a bottle of this brew here. The bottle is now much more modern than on the chart, the price remains a quantité negligeable (so about 1-2 euros the bottle). 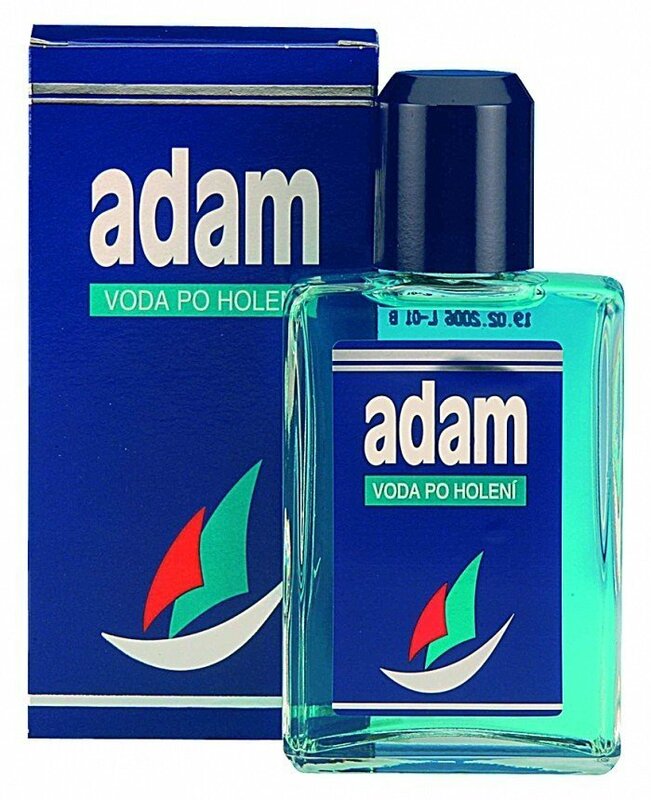 Our "Adam" moves on the borderline between fragrance and pure cosmetic product. 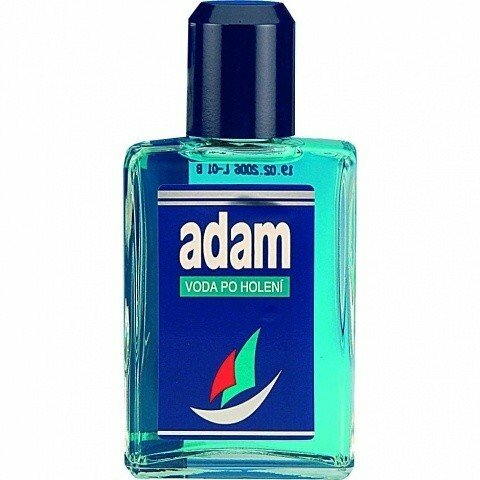 Like many Czech shaving lotions, it is very viscous, probably due to a high glycerine content, and very caring in connection with it. In this case, the fragrance is very, very subtle (both in terms of durability and projection). The whole thing is an appealing light composition of aquatic-fresh notes with a slightly spicy touch (I can't make out wood), but before this analytical achievement has been achieved, the scent has already disappeared. Conclusion: Pleasantly smelling (albeit not to be taken quite seriously as a fragrance), strong shaving lotion. No revelation, but it remains the case that there has not been a single defeat in all the Czech away games: Only victories and draws. Write the first Review for Adam!